SafeBoda has started charging more for trips made during morning and evening hours. The firm announced the changes in fares on Tuesday. “Dear customer, starting Wed 23rd Jan, you will see a slight increase in your trip cost during morning & evening peak times. The peak price estimate will be clearly displayed in the app during these times,” SafeBoda tweeted. Dear customer, starting Wed 23rd Jan, you will see a slight increase in your trip cost during morning & evening peak times. The peak price estimate will be clearly displayed in the app during these times. The announcement triggered a lot of questions, especially from people who have opted for ride-hailing services because they charge less compared to traditional means of transport. 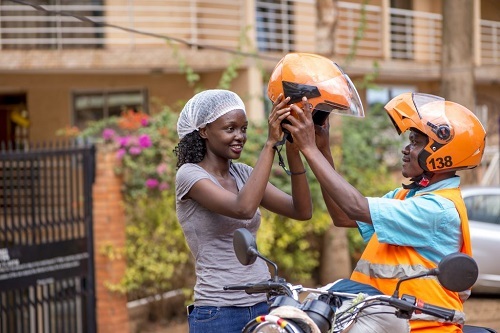 Responding to a one Esther Namitala, SafeBoda said it was “slightly” increasing the costs for trips so that drivers can earn more to afford the ever-increasing fuel prices. There are different factors like increasing fuel prices that we have to put into consideration to be able to continue to provide a reliable and convenient service and also to ensure that our SafeBodas are also benefiting. Peak times also have increased demand. To people who have been using SafeBoda only, this is completely new to them. But Uber and Taxify have been doing this. During morning and evening hours, the demand is high; so, it’s common sense in business to increase the cost of goods when you can’t meet the demand. 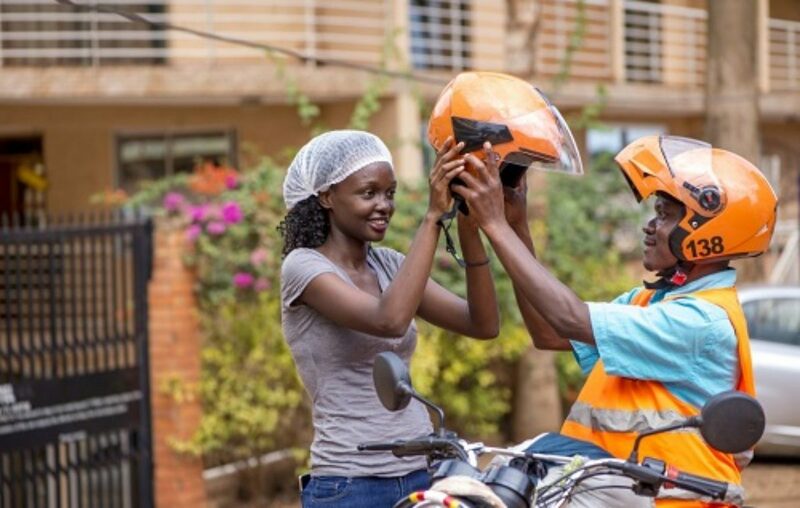 Must read: SafeBoda, Uber, Dial Jack, Pikime, Taxify: Who is offering attractive fare rates? Though SafeBoda said the change in price would be small, there are people who complained that they were charged a significantly higher fare Wednesday morning. Today morning I was charged 8500 instead of the normal 4500. This is 100% increment not slight! Regular boda is a new option. SafeBoda assured the complainants that they’d be refunded once they provide evidence. Meanwhile, to reduce on what you’d pay for the trip, you need to always have some money in your SafeBoda wallet, since the company gives a 25% discount when you pay digitally instead of cash.